Cool. Like the ‘path’ leading through. 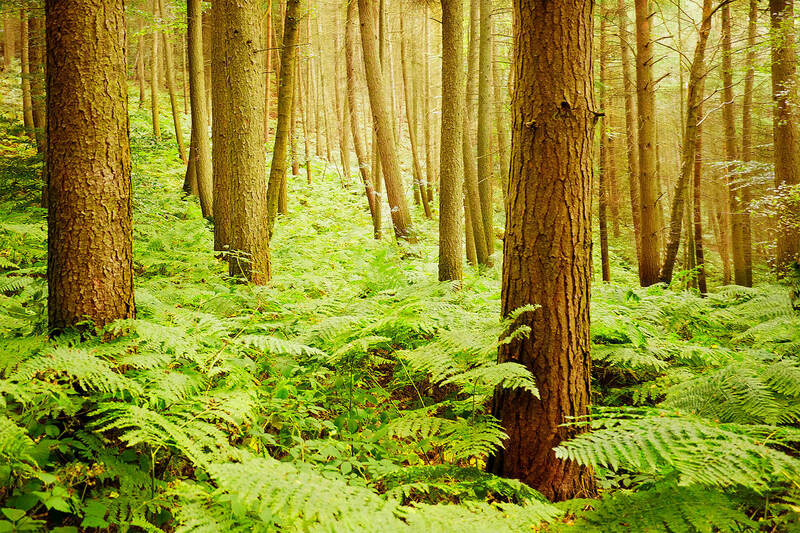 What a wonderful forest which seems to be rather untouched.